Last Second Tickets, the unsold ticket site, has secured its second round of investment, this time receiving £1 million ($1.6m) from discount network Markco Media. The company nailed down £450,000 ($720,000) in its first round, also from Markco Media as well as Charlotte Street Capital and other investors. This round is to be dedicated to the expansion of its technology team to help scale the business and automate processes as well as adding to its marketing pot. The team works out of Markco Media’s London offices and will continue to do so as it aims to add to its current staff of 17 people. Last Second Tickets was founded three years ago to provide a way of shifting left-over tickets. According to the firm, around 50 million tickets remain unsold each year for live events in the UK. Customers can buy tickets at a discount from the site directly or as part of Last Second Tickets’ corporate service. As well as discounts for a wide selection of events, the site runs a loyalty scheme for corporate clients. So far it provides brands like Mercedes Benz, Tesco and Philips with customer or employee loyalty programs and white-label offerings. More recently the company won a two-year contract to provide FunFinder, the customer retention service for Orange. 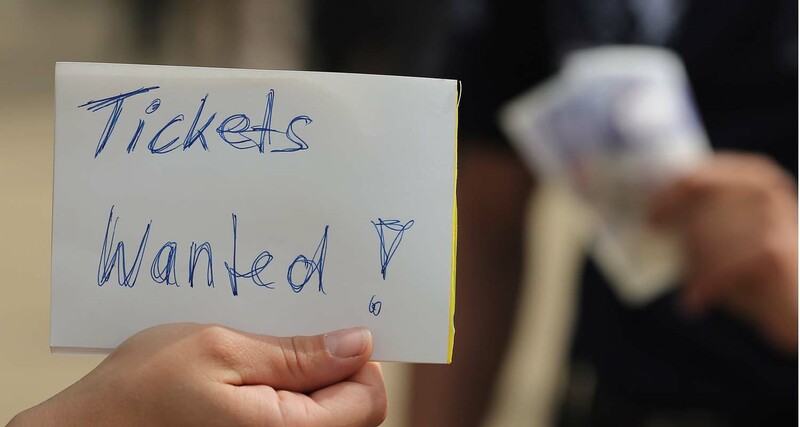 Last Second Tickets has cornered a specific part of the market dealing with unsold product. The ticketing arena in the UK more generally is getting rather crowded with companies like Eventbrite expanding across Europe and giant Ticketmaster which recently released an iPhone app to get a grip on the mobile audience. To take a slice of the ticket-buying audience it seems that working out the right niche and becoming a by-word for that service is the best way to survive. Hopefully with the latest investment, Last Second Tickets will have a better chance at providing the discounts that customers will like.